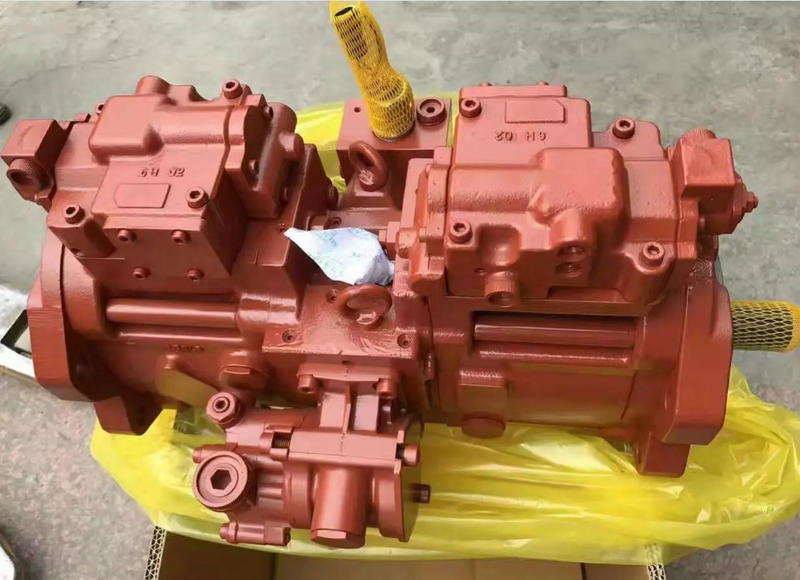 Product categories of Excavator Hydraulic Pump, we are specialized manufacturers from China, Excavator Hydraulic Pump, Excavator Pump suppliers/factory, wholesale high-quality products of Hitachi Excavator Hydraulic Pump R & D and manufacturing, we have the perfect after-sales service and technical support. Look forward to your cooperation! Another Excavator Parts We also Supplied. Excavator parts: Excavator engine part, Excavator undercarriage parts, Excavator final drive, Excavator main valve, Excavator hydraulic pump.